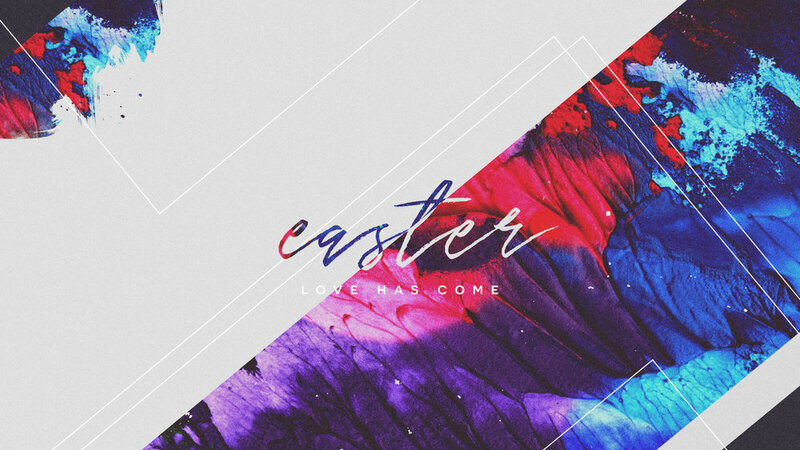 LifeShare Church invites you to an exciting Easter Service celebrating our Risen Savior! You will experience a morning of powerful worship, a message that will encourage you, kids choir, baptisms, and an egg hunt for the children! We look forward to celebrating the resurrection of Jesus with you! Who can you invite to come experience the incredible love of Jesus?! !